The $8.5 million washing plant facility in Epping will recover and treat materials previously destined for landfill and convert them into valuable resources. It will be the first of its kind in Australia, and should be able to divert more than 500,000 tonnes of construction and demolition waste from landfill each year. 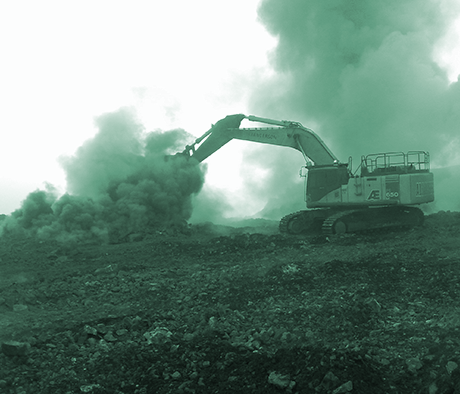 The plant uses advanced washing technology to treat typically untreatable waste materials, as well as shredders to convert bulky waste to resources, machinery to separate waste by type, and processes to convert organic waste to high grade soil and soil amendments. The state has been looking for new recycling solutions, with a number of recycling centres shut down over environmental concerns, and China’s decision not to take low-grade waste from Victorian councils. The facility is run by a recycling company called Repurpose It, which will also partner with Government projects, including the Level Crossing Removal Project, Metro Trains, North East Link and the Western Distributor to integrate waste into road and rail infrastructure across the state.